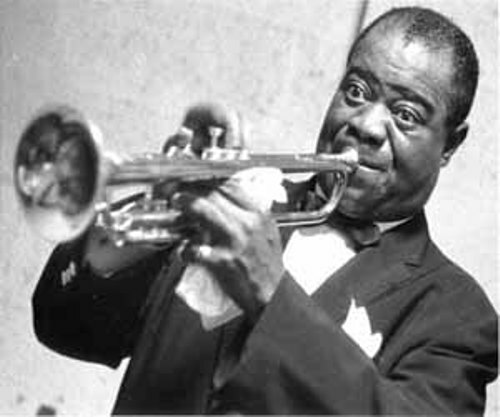 Louis Armstrong is famous as a composer and jazz musician. His famous nick name is Satchmo. He was considered as one of the leading jazz musicians in the world. 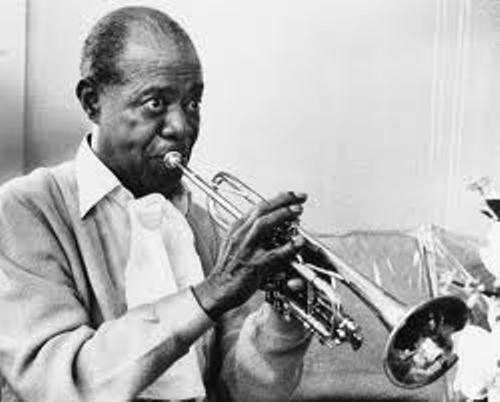 As I have stated before, Louis Armstrong has a nickname Satchmo. It was actually an acronym of Satchel Mouth. The nickname was created due to the size of his mouth. Some people also call him Pops. Louis was born on August 4, 1901 in New Orleans, Louisiana. Find out Louisiana facts here. Let’s talk about the name of his parents. His mother was Mary Albert Armstrong, while his father was William Armstrong. Talking about his family background, he was not from a rich family. He was the descendant of slaves. When Louis was a child, he was raised his grandmother and mother. His father left the family at that time. During his early childhood, he had to go to Fisk School for boys. He was taught to play a cornet by a musician, Joe King Oliver. It was very lucky because the young Louis Armstrong can get the cornet lesson from Professor Peter Davis. Because of delinquency, he was sent to a Colored Waifs’ Home where he met the professor. Before he was famous a musician, there were many odd jobs that Louis had to do to stay survive. Once he worked as a coalman and worked in a steam board. But then he liked playing in night clubs. He began to play music by joining a band such as The New Cotton Club, Fletcher Henderson band and Tuxedo Brass band. On 19th March 1918, he married Daisy Parker. But the marriage was not good so both decided to divorce. In 1922, he remarried to Lillian Hardin. 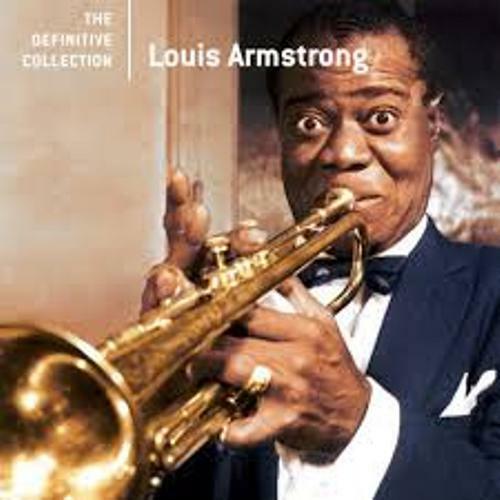 There are many kinds of bands established by Louis Armstrong. He also had a wonderful career in movies. You can see him in ‘Hello Dolly’ with Barbra Streisand and ‘High Society’ with Frank Sinatra and Bing Crosby. 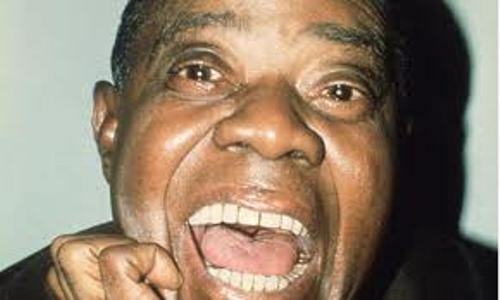 Louis Armstrong died on July 6, 1971 at the age of 69 years old in New York City. His last hit was What a Wonderful World. 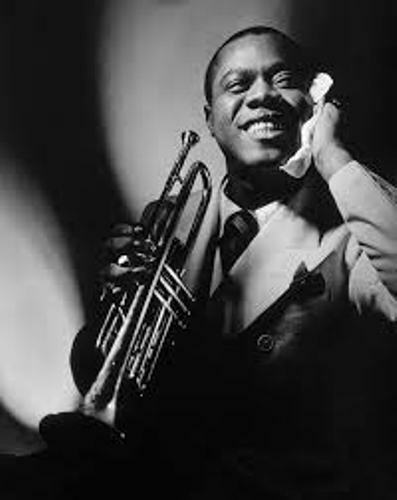 Do you want to share opinion on facts about Louis Armstrong?